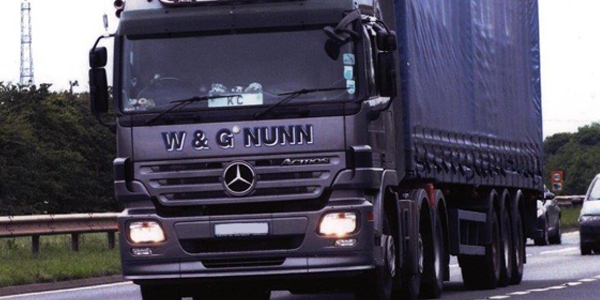 Whatever you need to transport from A to B, come to W & G Nunn (Haulage Contractors). 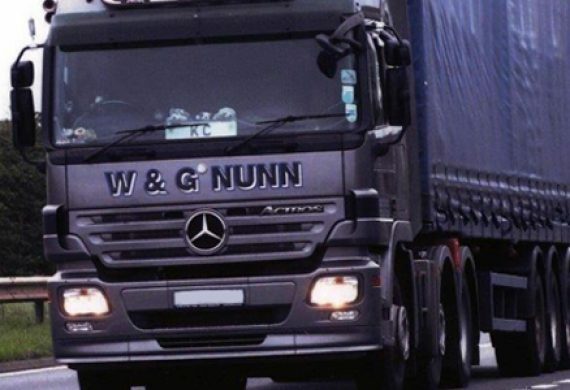 Based in Lichfield, we offer nationwide delivery and collection service, giving you the reassurance of knowing that we can safely and professionally transport your goods to where you need them. As a family run business of over 35 years, we pride ourselves on the professionalism of our service. We’ve worked hard to build up a reputation that’s second to none. It’s no wonder our customers come back to us time and again. 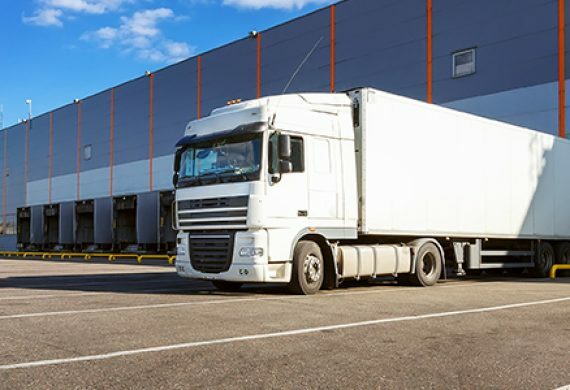 Our fleet of trucks includes a range of specialist vehicles, so no matter how awkward or bulky your items, we can deal with them. We’re always happy to offer you a free quote so you can see for yourself how great our prices are. 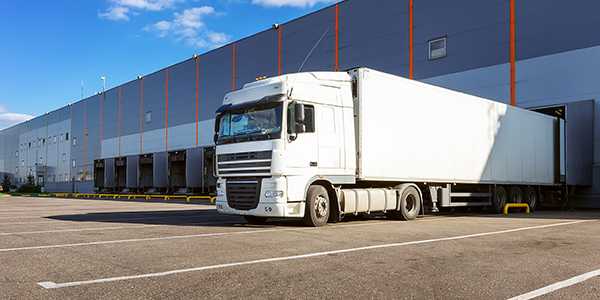 From freight forwarding to full or part loads and groupage, give us a call and experience the quality of our service. No matter what you need moving, our experienced team of experts will make sure it arrives on time.